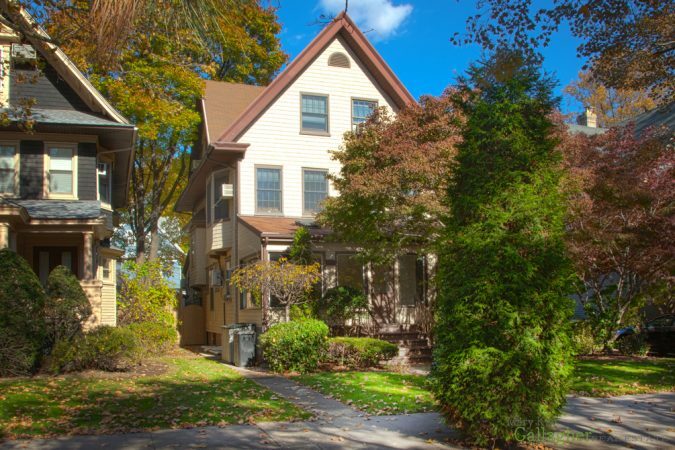 Graceful and charming Victorian home located on the tree-lined malls of Glenwood Road in West Midwood. 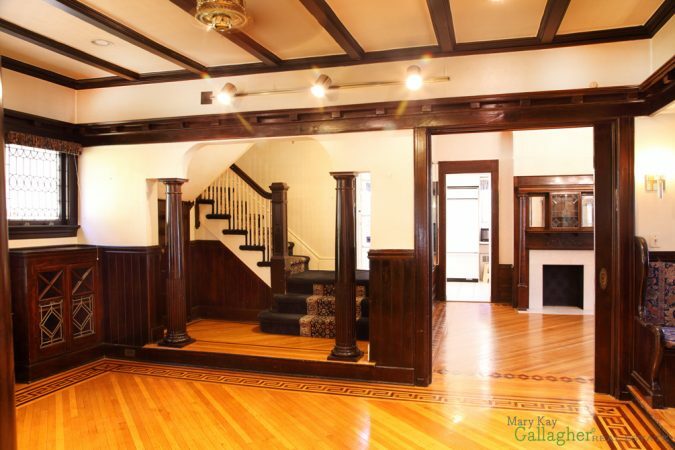 This classic gem has all the detail and architectural integrity of the period, including oak built-in cabinets, beamed high ceilings, exposed brick fireplaces, skylights, pocket doors, parquet hardwood floors, unique hardware, and rich woodwork. 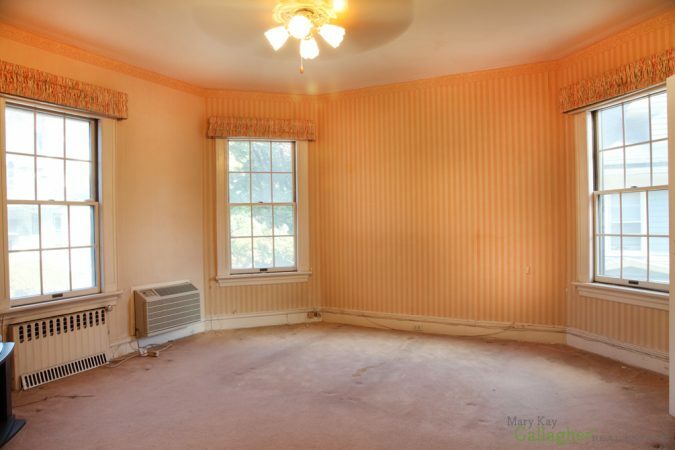 The enclosed front porch leads right into an expansive foyer with warm oak wood paneling. Next step into the double living room, which includes an open staircase with gorgeous stained wooden spindles. 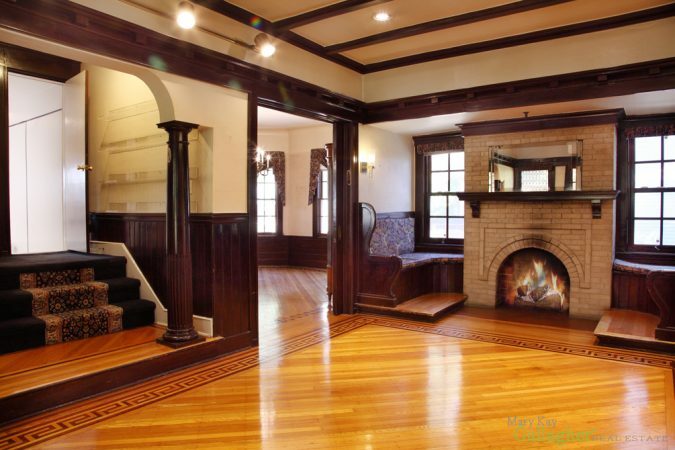 A large, working wood-burning fireplace with original built-in bench seating complete the living area. 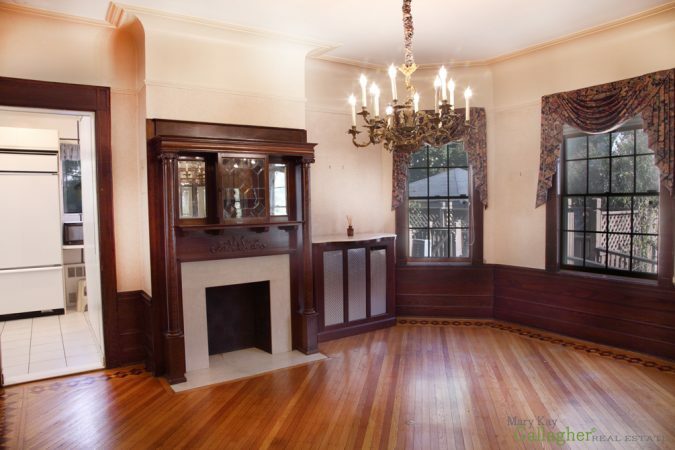 An attractive single pocket door leads to a formal dining room with its own fireplace, crystal chandelier, and built-in china cabinet with leaded glass display window. 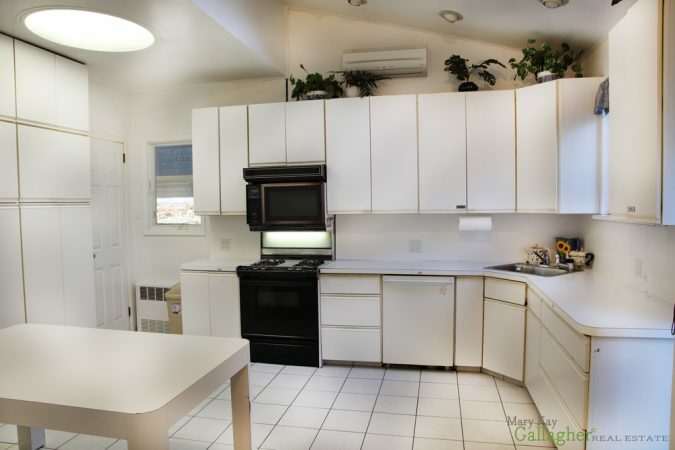 The sunny eat-in kitchen is expansive and arranged for maximum convenience, with lots of counter space and cabinets, plus a large skylight and a half bathroom. The rear entrance feeds into a sprawling backyard deck, yard, and pool — ideal for all your entertaining needs. 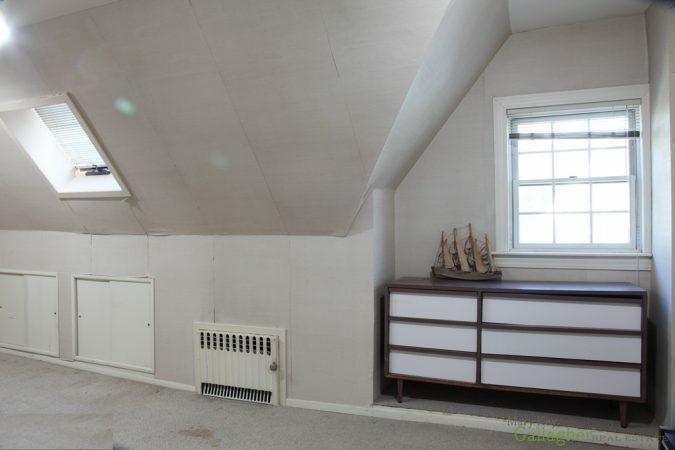 The second floor has three spacious, carpeted bedrooms (Hardwood floors under neath) with large closets. 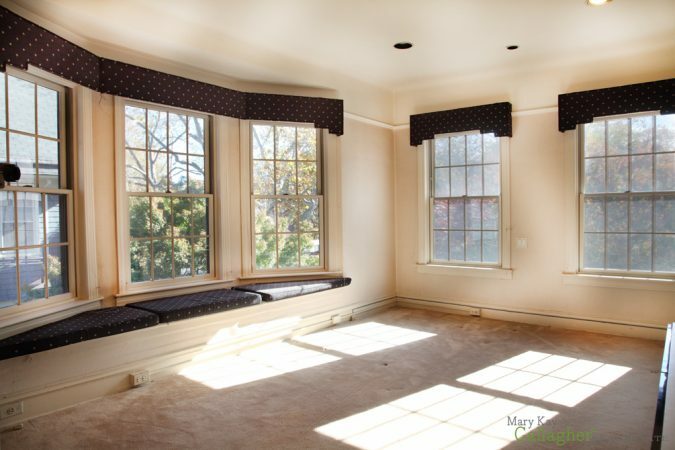 Two bedrooms have lovely window seats looking out onto the quiet, tree-lined avenue. 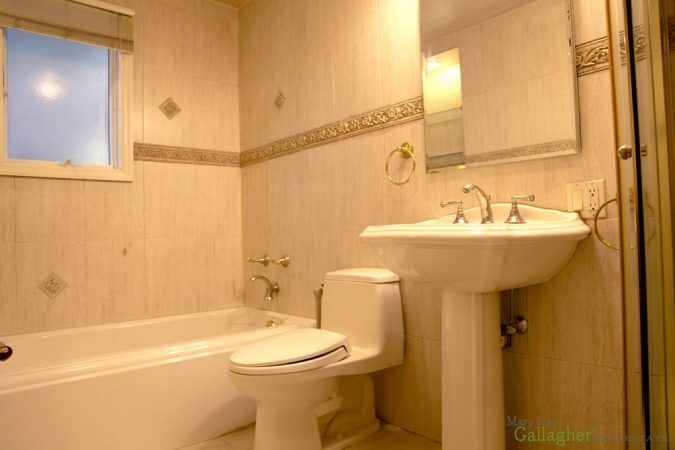 Renovated bathroom with separate tub and Jacuzzi. 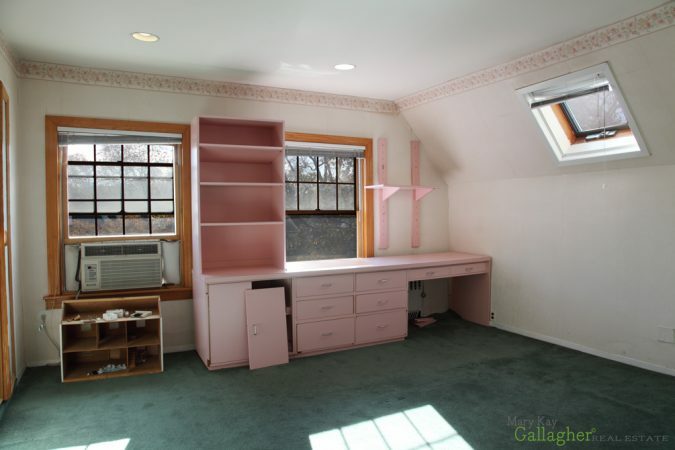 The third floor has two spacious, sunny bedrooms and third room perfect for a home office. 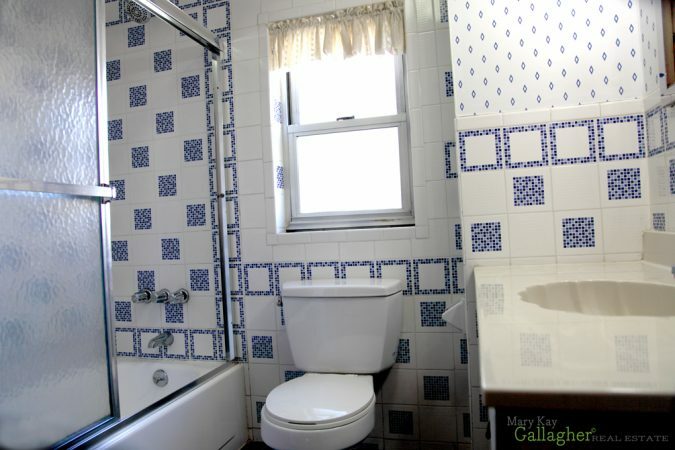 A full bathroom completes the third floor. 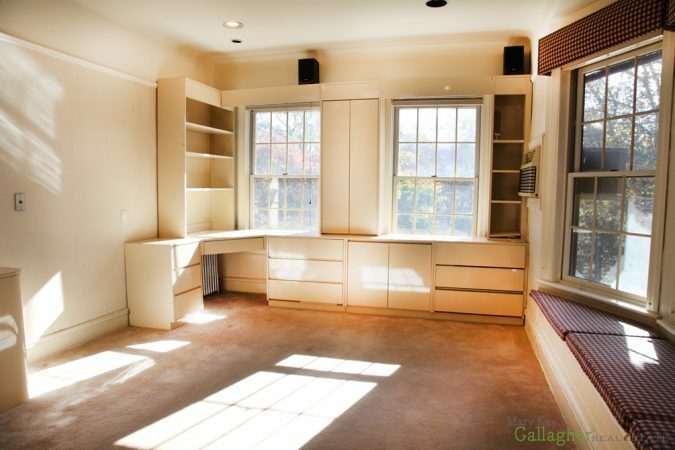 Finished basement includes bathroom and laundry room. Located steps from the express B/Q subway lines at Newkirk Plaza. 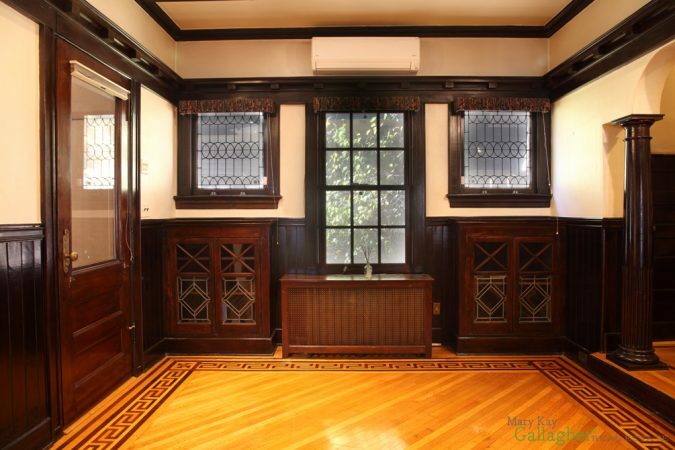 Short hop to Cortelyou Road shops and dining.